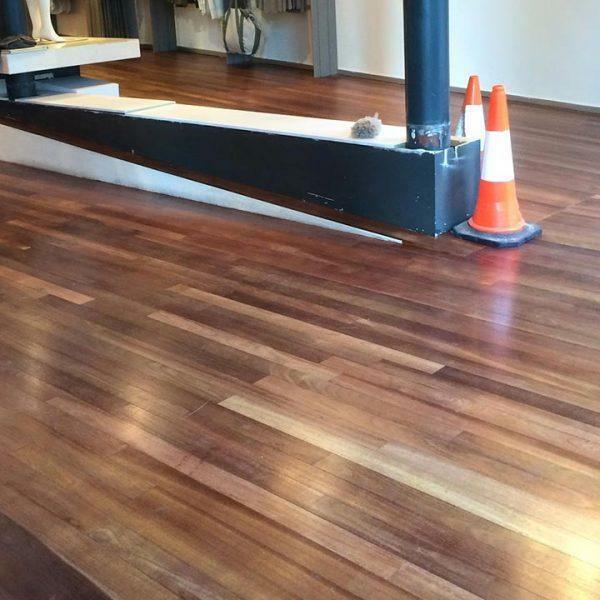 Since 1979, Dempseys Flooring & Sanding Service has been Perth’s leader in first class floor sanding and sealing, as well as timber floor and staircase installations for both residential and commercial applications. Since 1979 we’ve been helping people walk on the floors they love. 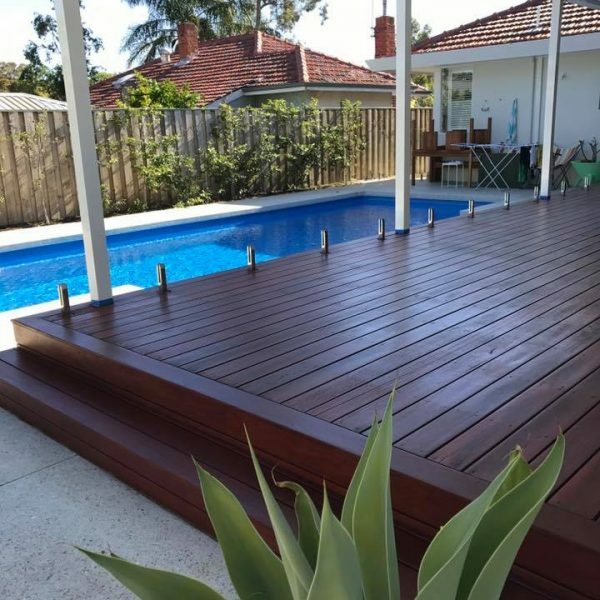 It’s our passion and that’s why our work is recommended throughout Perth. We thought our 16-year old pine deck was past its use by date. It looked dreadful, but now after Phil from Dempsey's Floorings amazing restoration. Its ready for another 16 years! We can’t recommend Dempsey’s highly enough. 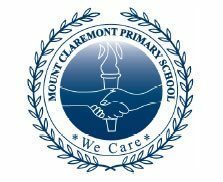 Very professional, prompt and clean. And great value. Magic! Thanks Phil. Hi Phil Just wanted to thank you for a great job on my floors whilst I was away on holidays. Very happy with the end result and service. Hi Phil, Not sure if you recall doing a sanding and oiling job on the veranda at Historic Anzac Cottage in Mt Hawthorn a couple of years ago. We were thrilled with the work you did and the Shire of Vincent who own and manage the Anzac Cottage have asked me to enlist your services again for further works. I have known Phil of Dempseys Flooring for more than ten years. I first met him on site at the Cyril Jackson Recreation Centre in Bassendean. 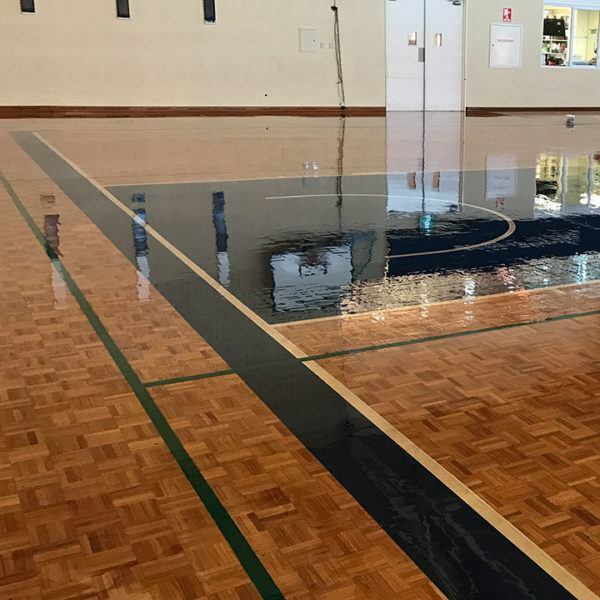 He was one of three floor sanding companies that I met on site to quote for sanding and sealing of two floors – Rec floor and dance room floor. 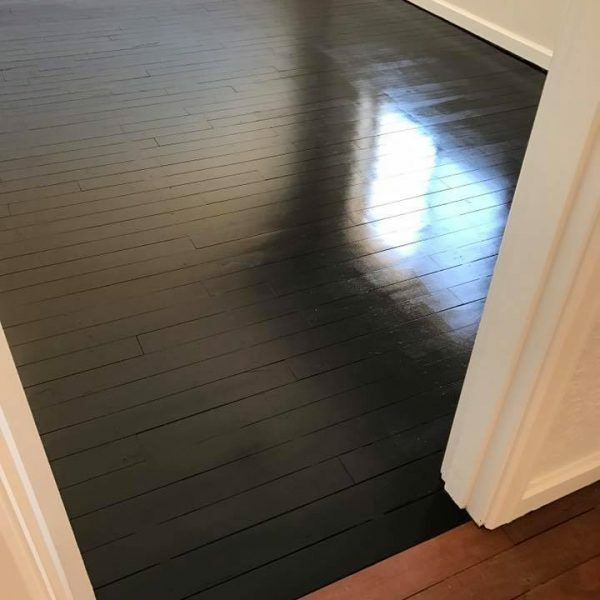 Phil’s price was the cheapest but it was his knowledge and different options he gave me to refurbish the floors for the best possible outcome. Both floors had different requirements and so I awarded the job to Dempsey’s Flooring & Sanding Service. The finished product was first class and I have used Phil ever since. 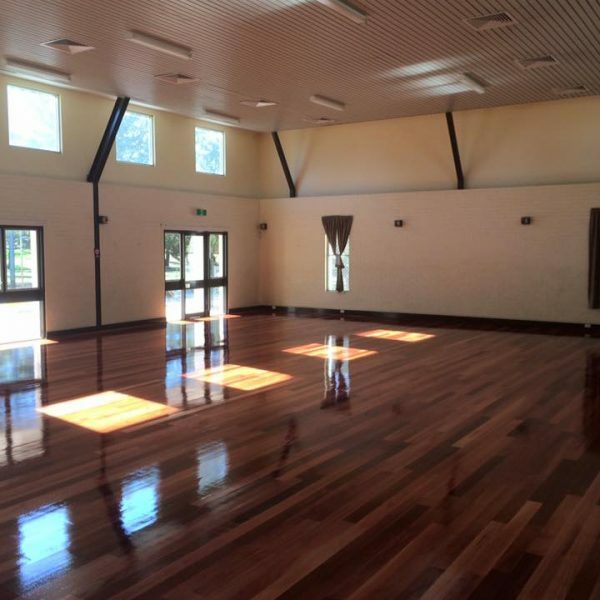 Phil has also just recently renovated the timber floors to the Bassendean Community Hall and Alf Faulkner Hall in Eden Hill. The work comprised of complete timber replacement to both hall floors plus the sanding and sealing. The positive feedback I have received from user groups all the way up to the CEO of Bassendean has been very satisfying. Phil is a straight talker, extremely friendly and helpful and I have no hesitation in recommending Dempsey’s Flooring & Sanding Service. 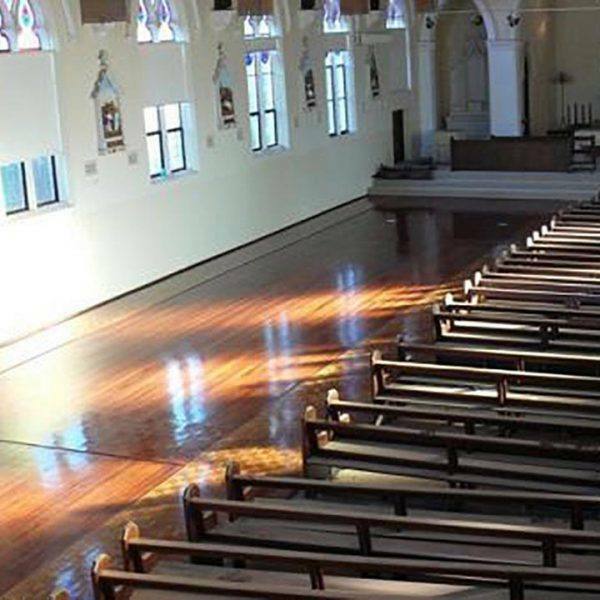 Dempsey's flooring has been annually treating the Town's hard floor surfaces at various facilities for five years. The quality of their work and the prompt & flexible manner in which they approach business makes tricky jobs easy. Community Facilities Manager - Town of Cambridge. I found Phil & his site staff exceptional to deal with, the team at Dempsey’s Flooring & Sanding Service provided us with extremely professional results on our complex sites, which ultimately lead to highly success projects mutually for our clients & SSA Steel Storage Australia, our clients were extremely pleased with the high quality level of flooring finishes Phil achieved on our sites. 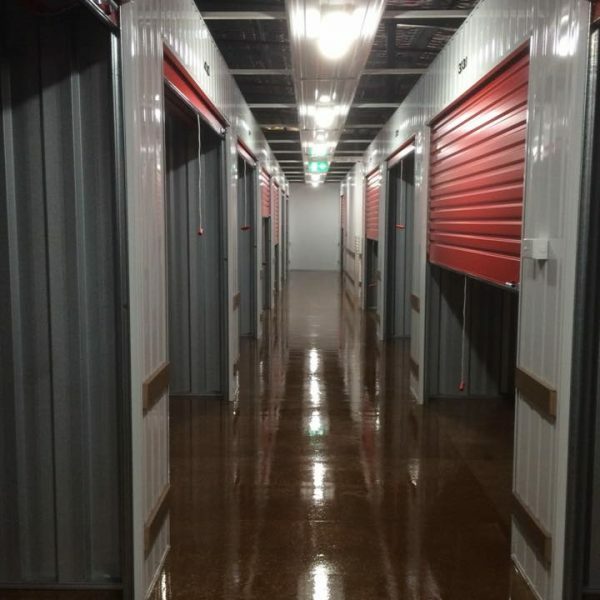 Phil’s general experience, industry knowledge & advice, commitment to safety, site cleanliness & value for money, all the while providing the highest quality of service & workmanship was second to none. In this day & age, it is refreshing to deal with an ‘old – fashion’ reliable type of tradesman / business owner like Phil Brayne. We have selected the Handleys and Synteko brands as the most consistent and stable solvent based polyurethanes to use. Bona Traffic and Mega waterbased polyurethanes are 100% polyurethanes and are, in Dempsey’s opinion, the best choices available on the market to date. We find these waterbase finishes level out beautifully and are extremely hard wearing. Osmo oil comes in a satin or matt finish and also a range of colours and is relatively easy to look after using the Osmo oil cleaning and maintenance kit available for purchase from Dempsey’s flooring. Good old fashioned service is guaranteed. Over 85% of Dempsey’s workload comes from recommendations. 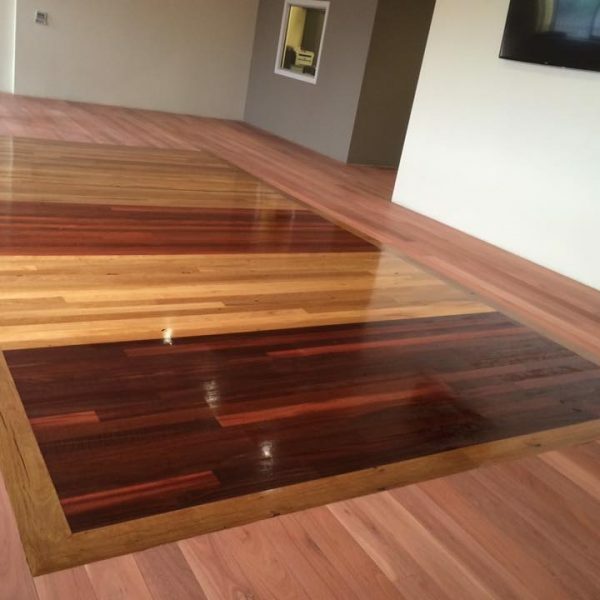 We have established the business as the leader in the timber flooring industry in Western Australia”. We pride ourselves on first class installs using our quality carpenter tradesmen for all installs. Peerless emulsions “Hydeck” Decking sealer for outdoor decks and verandah’s. 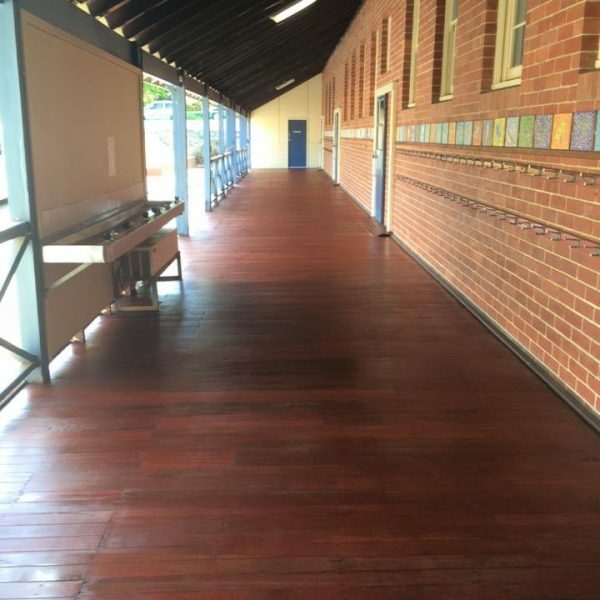 We we are experienced in Osmo staining techniques for those that want a timber floor colour change without the hassle and the high cost involved to change timbers. We operate the latest in dust minimising machines and endeavour to keep your home/workplace as clean as possible during the work time. 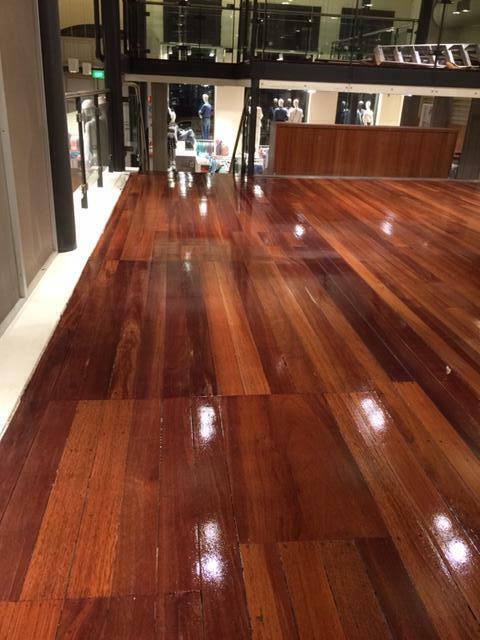 Dempsey’s Flooring & Sanding Service – you just can’t get any better! Why not contact us for a no obligation quote?